Looking for a budget hotel that doesn't compromise on quality? ibis budget is the perfect choice. Ideal for a last-minute vacation with friends, family or your partner. You may even be able to bring your dog (check with the hotel). 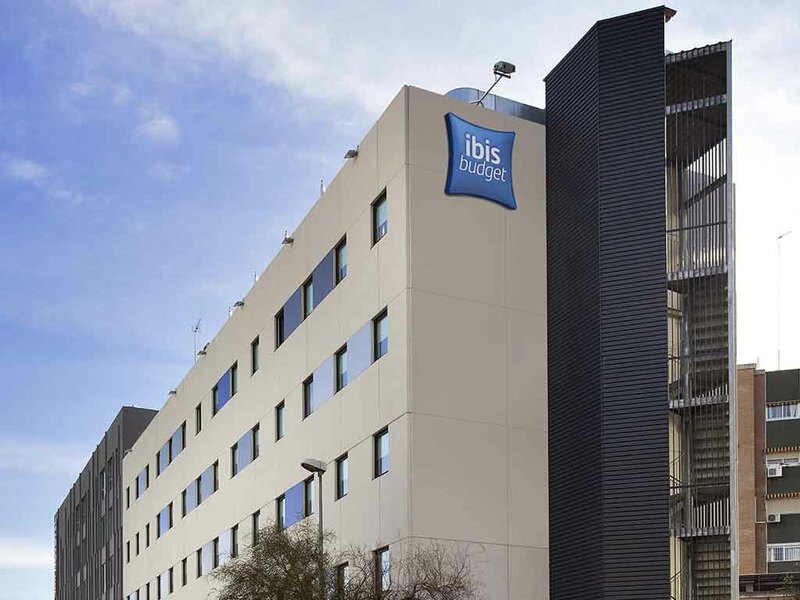 This ibis budget hotel is located in the center of Malaga and offers modern, cozy rooms with air conditioning, the new Sweet Bed by ibis budget, heating, 24-hour reception, WIFI and buffet breakfast at a great price. No visit to the city is complete without discovering the streets of Malaga and its beaches along the Costa del Sol. Book a free tour or choose from a wide selection of excursions and get to know every corner of Malaga. NEXT TO THE EL CORTE INGLES AND FNAC STORES. Very close to the historical center of the city. 저렴한 비용에 좋은 위치, 홈페이지 상에 소개된 이미지는 훌륭하였지만, 막상 가보니 소개된 이미지와 달리 시설이 좋지 않았습니다. 5박을 예약하고 가서 4일의 조식을 신청했는데, 숙박 자체를 4박으로 예약을 변경했는지 마지막날 카드가 안되서 물어보니 예약이 4박만 되어 있다면서 다시 예약 진행해야된다고 하더라구요. 처음에는 체크인할때 실수가 있었나보다 하고 재결제하라고 했는데 제가 예약한 금액이랑 달라서 물어보니 오늘 새로 예약을 해야되서 그런다는 말만 되풀이하고 제말은 제대로 듣지를 않더라구요. 일단 얼마 차이 안나기도 하고 이미 결제가 완료된거라서 말았지만 엄청 기분 나빴어요. 그리고 청소하면서 수건은 왜 안두고 가는거죠?????? 호텔 때문에 말라가까지 안좋은 기억으로 남을거 같아요.